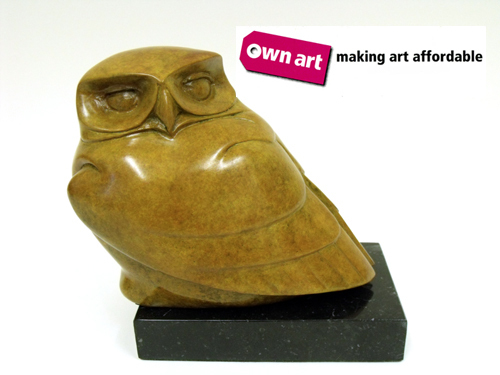 Own art is a scheme offering interest free credit for people to buy contemporary art and craft. Own art has been initiated by Art Council England, and is supported by investment from Creative Scotland. What is Own art ? Own art is designed to make buying contemporary art and craft easy and affordable. To make a purchase through Own art, you will need to bring with you bank account details that can handle direct debits, proof of identity with your address and signature on it, and you will also need to be over 18.
another is your current passport. a bank statement, a public utility bill that is dated within the last three months, an official document like a mortgage statement from a recognised lender,and also a proof of signature like, a bank credit/debit card, or cheque gurantee card. You can buy paintings, sculpture, prints, artist film and video, artists new media work, photography, jewellery, metal work, ceramics, glass, furniture and textiles by living artists. The loan amount can go towards a work of art that costs more than £2,500.00. There is no charge for the credit (typical 0% Representative). This means the total amount payable under the loan, and any deposit, is not more than the cash price of the piece(s) of work you purchased. All applications are completed in the gallery, and usually take around ten minutes to process. Please feel free to contact us should you require any further information.